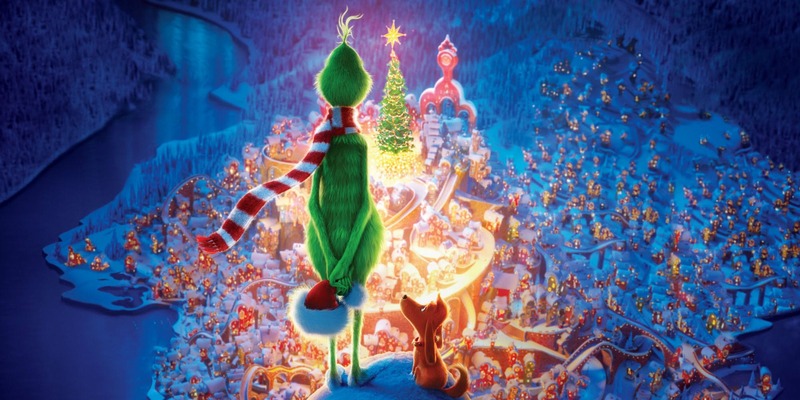 One year passed, so it is time to overview the most viewed animated movies of 2018. In 2017 Despicable Me 3 dominated the screens, last year Disney had a great victory with Incredibles 2. 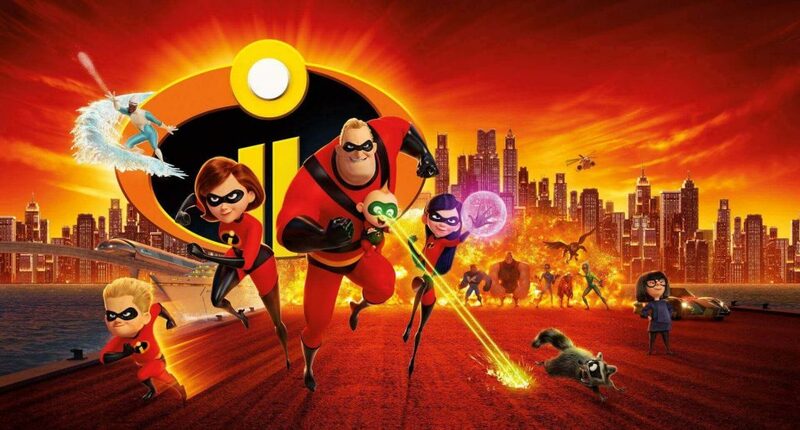 Marvel’s and the Pixar’s superhero family was the only animated film in 2018, which’s revenue crossed 1 billion dollar. 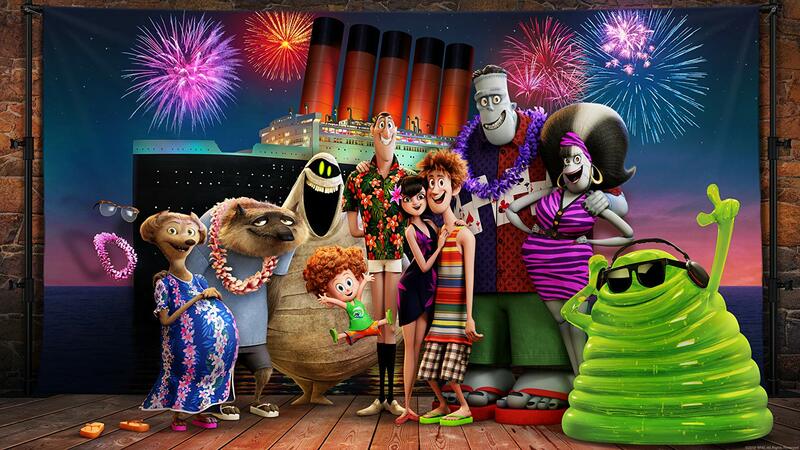 There are Hotel Transylvania 3 with 527 million and Benedict Cumbatch’s Grinch movie with 506 million behind it. They are followed by another Disney movie, the Wreck-It Ralph sequel, as well as Sony’s animated Spider-Man movie and Warner’s movie Smallfoot. In 2017 all the movies in the list collected at least 100 million dollars but this year only six movies were that lucky, the 7th Sherlock Gnomes collected 90 million. Wes Anderson’s new movie, Isle of Dogs ; Early Man produced by Aardman Animation and the Teen Titans Go! movie were also on the list. The elements of the American list are the same, only the places changed (e.g. Teen Titans and Early Man).